When thirteen-year-old Simon invites the South Wind to his door, he opens the door to a world of magic that is both exciting and frightening. When an angry ghost begins whispering in his ear, offering him power in exchange for service, Simon’s friendships, love and even life are put at risk. As they travel back in time to ancient Alexandria, Egypt, Simon joins sharp - tongued Goldberry, roommate Robbie, mysterious, lovely Leah and menacing Mermelstein to overcome the challenge of...The Ghost In The Crystal. 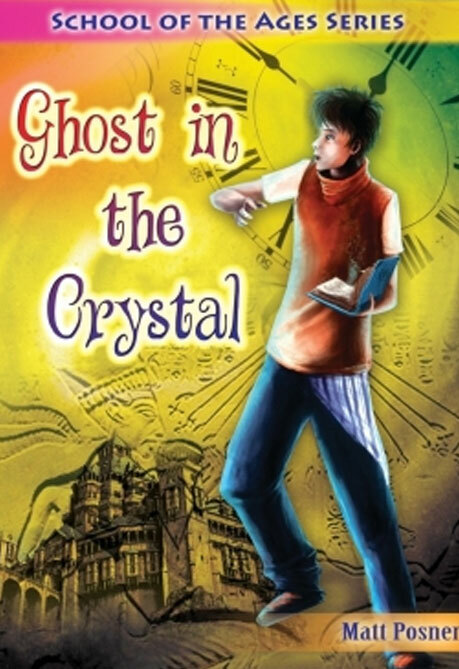 The Ghost In The Crystal is the first book in the five – book series of School Of The Ages.